This Flimography Was Taken from the IMDB website. 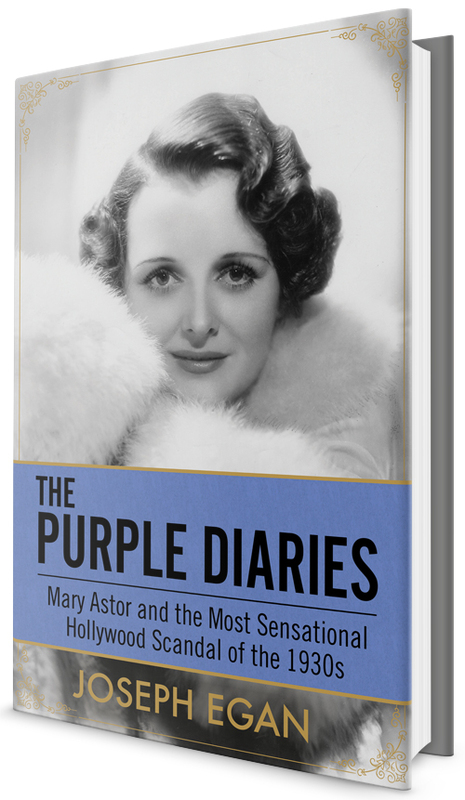 What you will find here are stills, posters, and occasional frames from all of Mary Astor’s films. If you want cast lists, synopsis and general information regarding any one of these movies, I refer you to IMDB as that site will offer far more information about them than I can possibly give you here.